Research indicates that couples argue more about money than anything else. 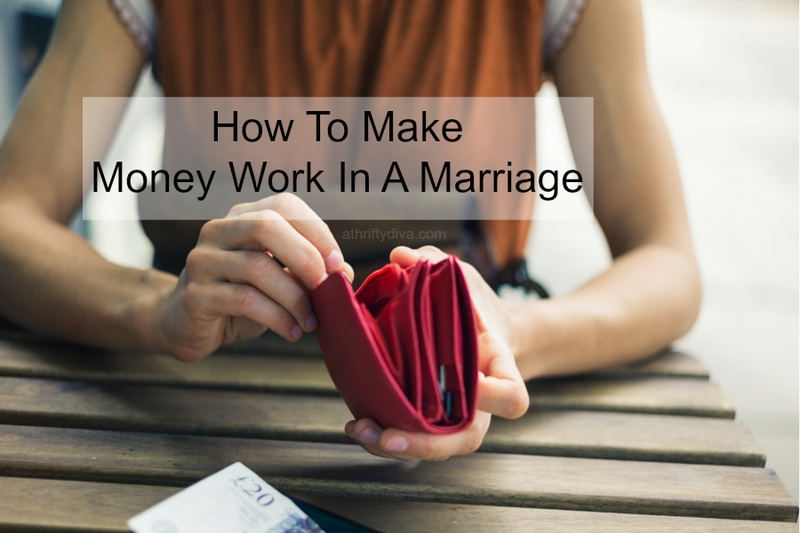 How do you avoid financial woes from becoming the root of your marriage problems? Money-minded Psychologist Dr. Malec, author of the book “Marriage in Modern Life: Why It Works, When It Works” (www.drannemalec.com), offers constructive solutions for marital money stressors. Be partners in your common cause. Be open to money issues beyond the marriage. Have annual discussions about a spouse’s stay-at-home status.